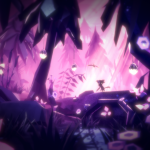 Zoink Games has announced that Fe will finally be releasing on PC, PS4, Xbox One, and Nintendo Switch on February 16, 2018. 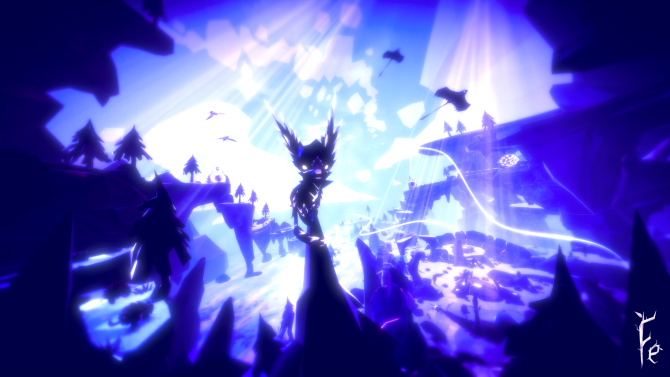 About a year and a half after the game’s initial announcement, Zoink Games finally revealed the release date of its open world exploration-based game Fe during today’s Nintendo Direct Mini. 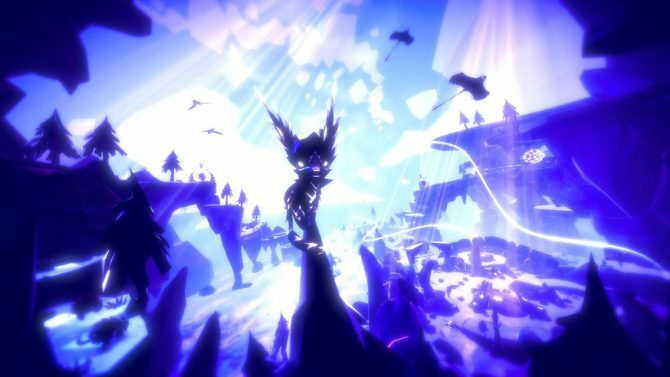 Fe will finally release on PC, PS4, Xbox One, and Nintendo Switch on February 16, 2018. 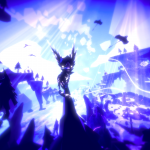 For those of you who aren’t aware, Fe is an atmospheric open-world title where players travel the world as the titular creature, connecting with nature and solving a variety of puzzles. 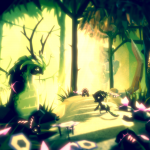 Players do so by singing in tune with various creatures in order to get them to help you. 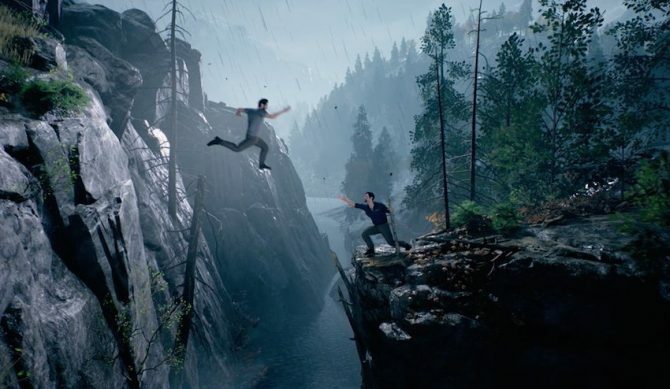 If you want to see these gameplay mechanics in action, you can check out a recently released gameplay video. During the Direct, some Nintendo Switch exclusive features were also highlighted. 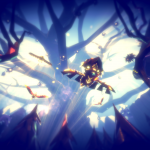 This includes the ability to use motion controls when you try to sing in tune with other creatures in the world and very response HD Rumble that feels slightly different every time you sing. 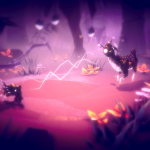 You can check out some new screenshots for Fe below alongside a new trailer posted on the developer’s Twitter account. 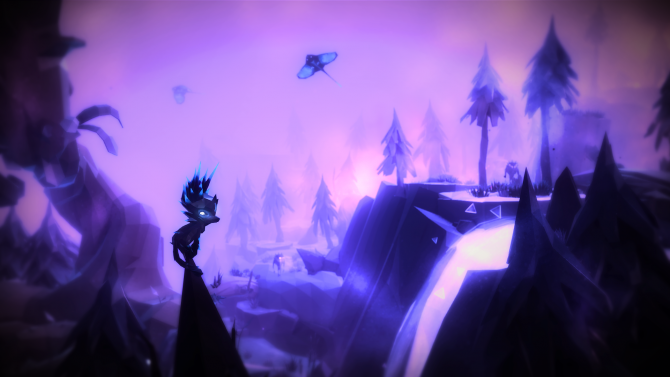 Fe will become available on PC, PS4, Xbox One, and Nintendo Switch on February 16, 2018. 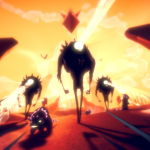 If you want to hear what the game’s developers have to say about the title, you can check out our interview with the game’s developers.